Super lightweight and easy to manoeuvre, Turf Tablets® promote the involvement of young and old in the turf laying experience. 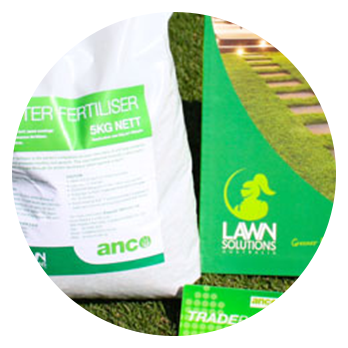 For large lawn areas simply, lay Turf Tablet® by staggering the pieces for a seamless, neat result and less wastage. Available in the acclaimed DNA certified Sir Walter Buffalo grass variety, you will enjoy evergreen, drought tolerant turf which can withstand Australia’s toughest climates and pests. 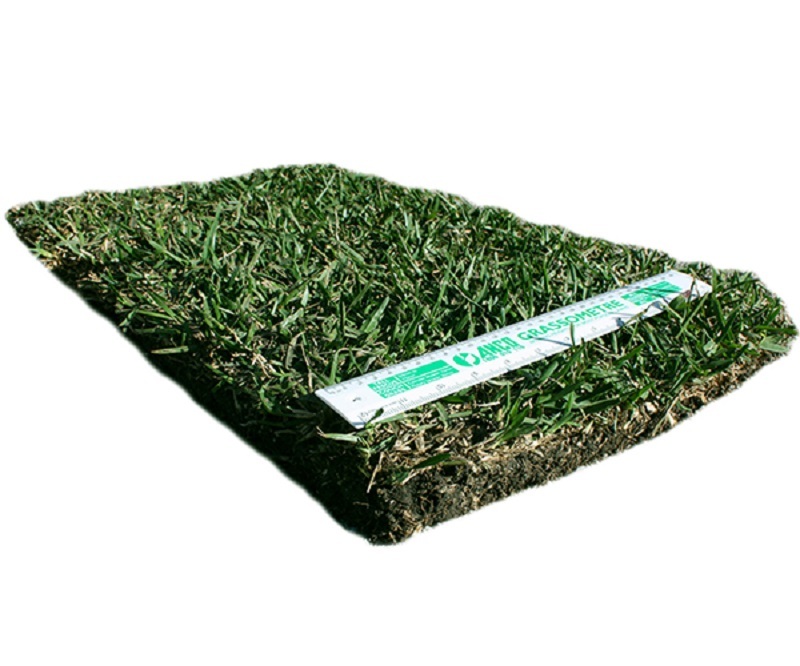 These 41cm x 61cm Turf Tablets® are a cost-effective turf solution for households in Melbourne wide. 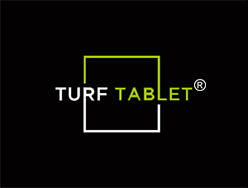 Turf Tablet® is perfect for all lawns areas as a result of its hard wearing yet low maintenance requirements. The easy to lay, light weight turf is versatile and can be used for apartments, houses or even as a pet loo. This revolutionary approach to turf will help to contribute to your grass looking pristine all year round! 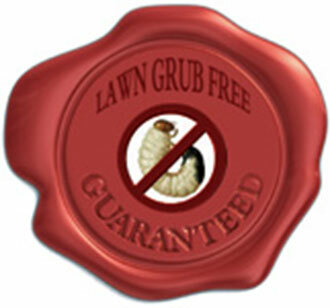 Lawn repair and installation has never been so quick and easy. The minimum order quantity for delivery is 40 Turf Tablets (which equals to 10 m2). Anco’s Sir Walter DNA Certified turf is treated with Acelypryn to ensure grub and bug free turf for 3 months from delivery.